LOT’s of angst out there today my friends as the world continues to turn on a seeming axis of evil. Censorship of all types, totalitarianism rearing it’s ugly head, and confusion seem to rule the day. But…let’s THINK about this a different way. 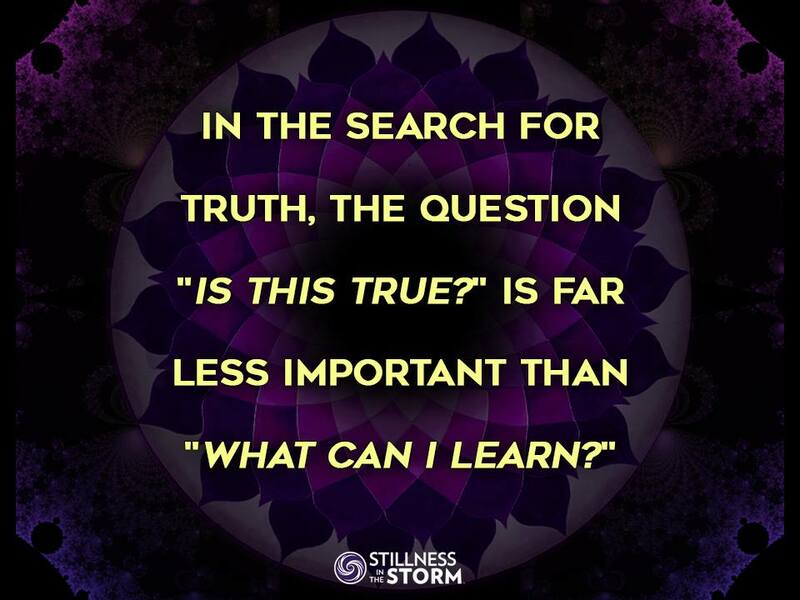 Instead of wailing that truth is being denied, follow the great advice of Justin Deschamps, the editor of Stillness In the Storm pictured below. A greater advantage is to lift your vibrations in the face of bad circumstances to ask, “What can I learn from this”? This entry was posted in Uncategorized and tagged Justin Deschamps, love, vibratory change of heart, what can i learn?. Bookmark the permalink.